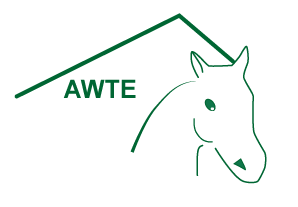 The Walloon Association of Equestrian Tourism is a federation of lodgings for trail riders that are linked to each other by trail-riding routes with variants for horse-drawn vehicles. Mountain bikers will have no problem following the routes for riders. Some (but not all) of the lodgings offer the services of a guide to let you discover the area through trail rides from a fixed base. Such a formula will enable you to return to the comfort of the same accommodation each evening. Some of them have trail-riding horses that can be hired out for guided trail rides. Some (but not all) of the lodgings can provide you with maps with the nearby trails marked on them. See all the lodgings.